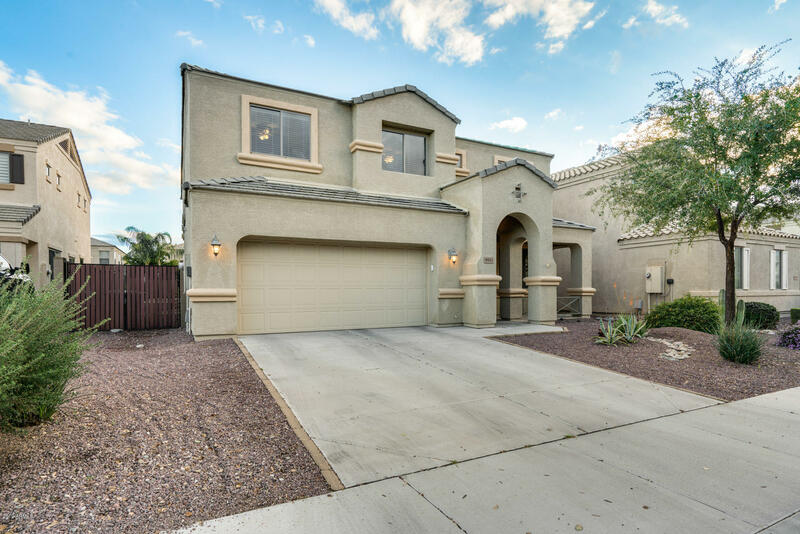 All CAMINO A LAGO SOUTH UNIT homes currently listed for sale in Peoria as of 04/23/2019 are shown below. You can change the search criteria at any time by pressing the 'Change Search' button below. 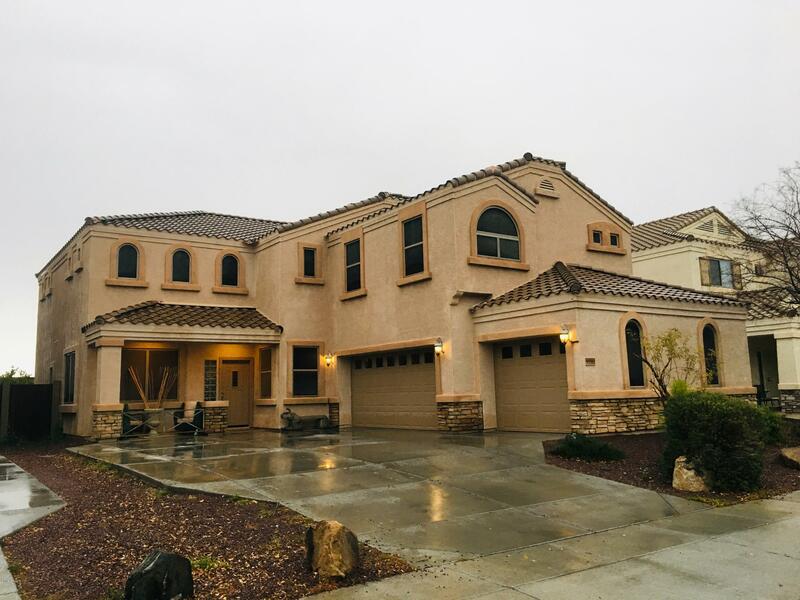 "Close to everything with beautiful, desert and mountain views. Walking distance to the elementary AND high school. No neighbors behind the home for added privacy. North/South exposure, upgraded wood/metal banister on staircase, stainless steel appliances, upgraded 18'' tile, audio pre-wire in family room, loft, master bedroom and in backyard, separate shower and garden tub in the master, ceiling fans in every room, crown moulding in loft and bedroom, 3-car garage."